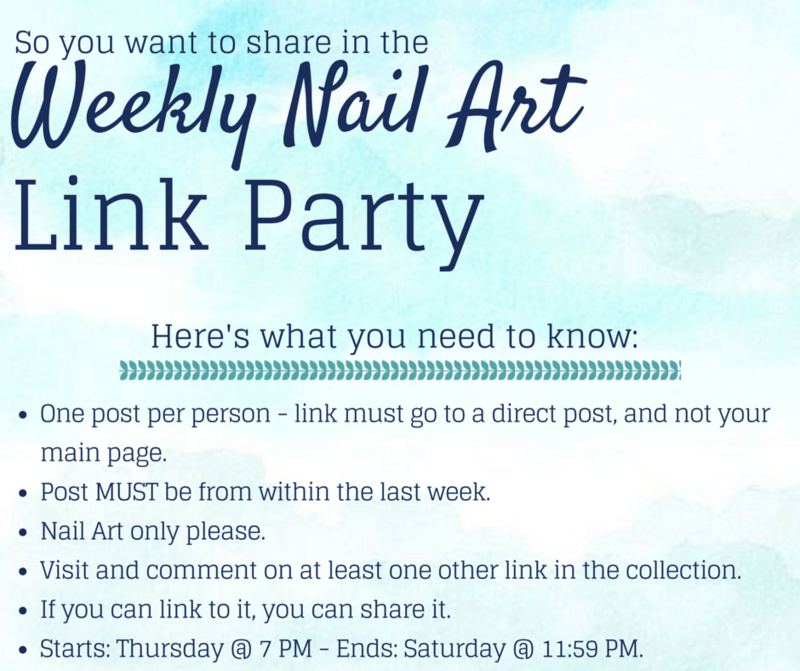 Welcome to the 15th nail art link party of 2015! Are you still in the spring design mindset or are you ready for summer looks? I’m leaning more towards summer!